From fashion artists to fragrance artists. 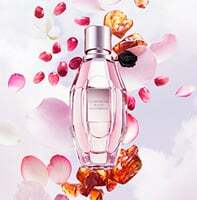 In 2005 the Haute Couture Designers launched their first feminine fragrance, Flowerbomb, that officially created the union between «haute-couture» and «haute-parfumerie» for them. For the designers, "fashion" has always been more than only clothes. Fashion is about creating an aura, and fragrance is an integral part of that endeavor. And for them creations have to be «made of love and precision», as it can be seen in their fashion shows. When creating a fragrance they start by the name, in their own words, the name "smells" if you will. For them the names evoke scents and is the start of an olfactive adventure. For instance with Flowerbomb they came up with a new word that they invented themselves. It was the only way to describe what they wanted: a big, complex floral fragrance, with a modern sharp edge. Romantic and agressive. Feminine and hard. A “diamond grenade” that carries a floral explosion imagined by its creators. With their fashion shows they are always telling stories. Creatively they felt very confident that they would be able to do something great. Fragrances are such a strong medium to tell stories and ultimately that is how we see ourselves: as storytellers. 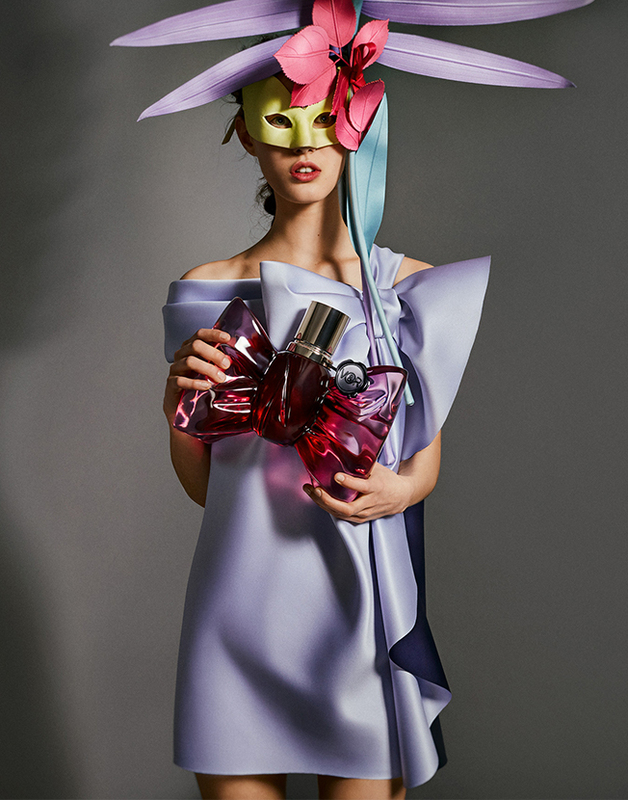 The big difference between creating a fragrance is probably that with fashion and with a fashion show, there is a big gap between what we present on the catwalk and what ultimately ends up in "real life". Fragrance is much more immediate, and much more complete. So through a fragrance you can tap into the dream, the fantasy much more easily than with fashion.